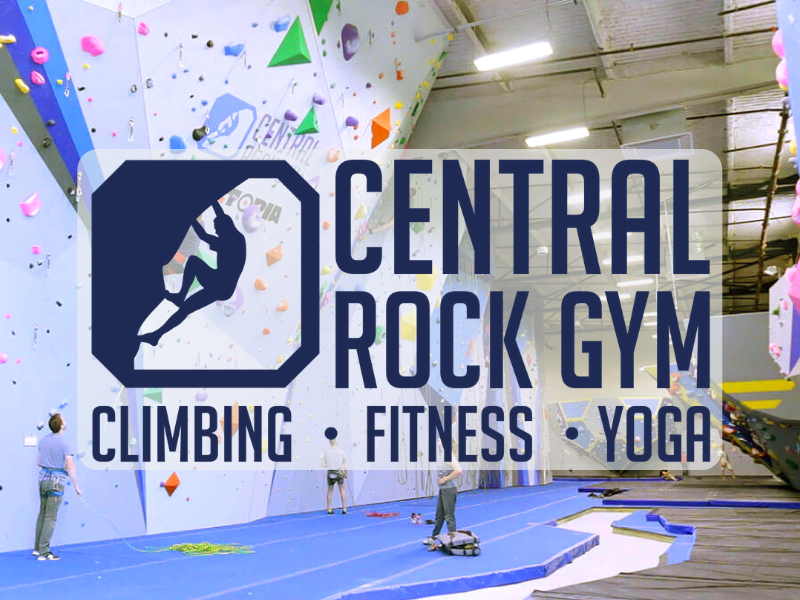 Central Rock Gym exists to provide everyone with a world-class indoor climbing, fitness, and community experience through our state of the art facilities, expansive climbing walls, cutting edge fitness equipment, professional yoga classes, and various youth programs and summer camps. It is through these many offerings that our CRG staff and members come together to build a community of climbers and friends. 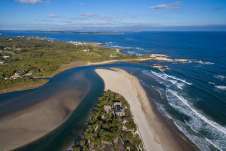 CRG Warwick opened its doors in 2017 to the entire RI community right in the middle of the state. 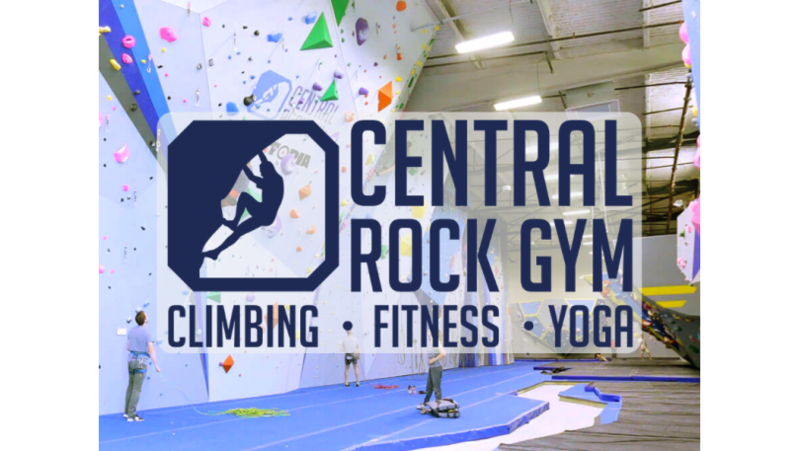 Just south of Providence, and near wonderful outdoor locations like Lincoln woods, CRG focused on some of the most fantastic bouldering walls in the country with inspiring features.